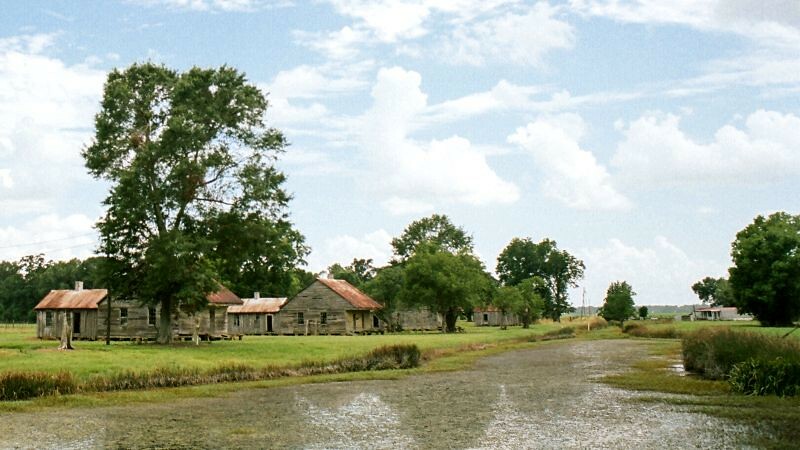 Filming Locations: Where was The Highwaymen filmed? 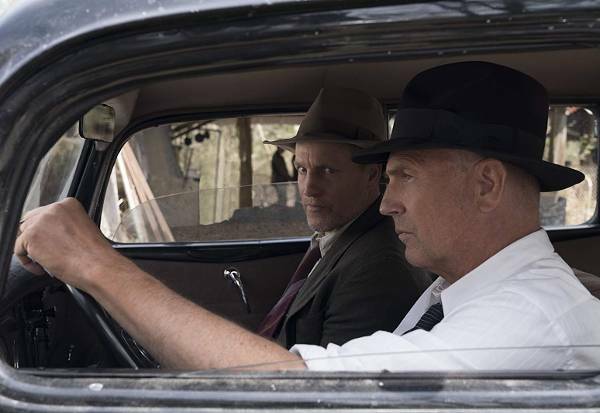 Netflix’s new period movie The Highwaymen, is far from a remake of previous films about Bonnie and Clyde. Based on true events, the story focuses on the point of view of retired Texas Ranger Frank Hamer and former colleague Maney Gault, as they embark on a quest to capture the infamous outlaws. Directed by John Lee Hancock (The Blind Side, The Rookie), the 1930's-based film was originally set up to star Robert Redford and Paul Newman in the lead, but Newman's death in 2008 postponed the project and Redford left the production. 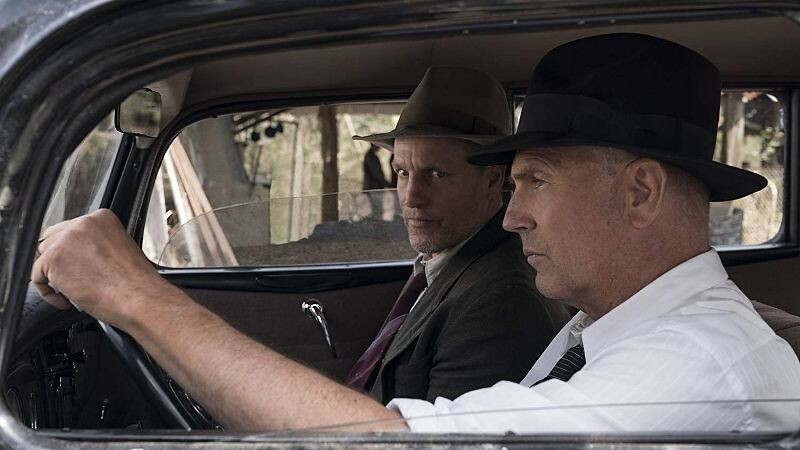 Finally, Kevin Costner and Woody Harrelson were cast to replace the legendary actors. 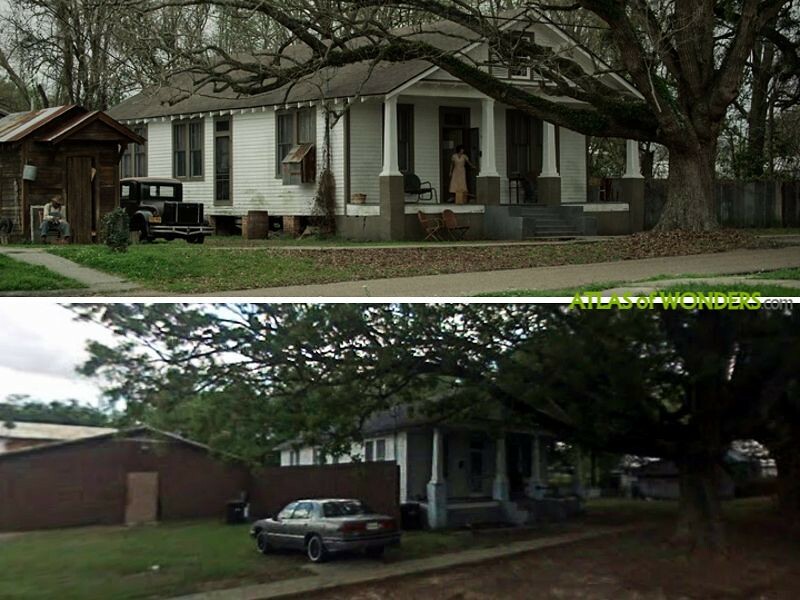 The movie also features Kathy Bates, Kim Dickens, John Carroll Lynch, William Sadler and Thomas Mann. The Old Louisiana Governor’s Mansion in Baton Rouge is actually a fairly new edifice, built in 1963. 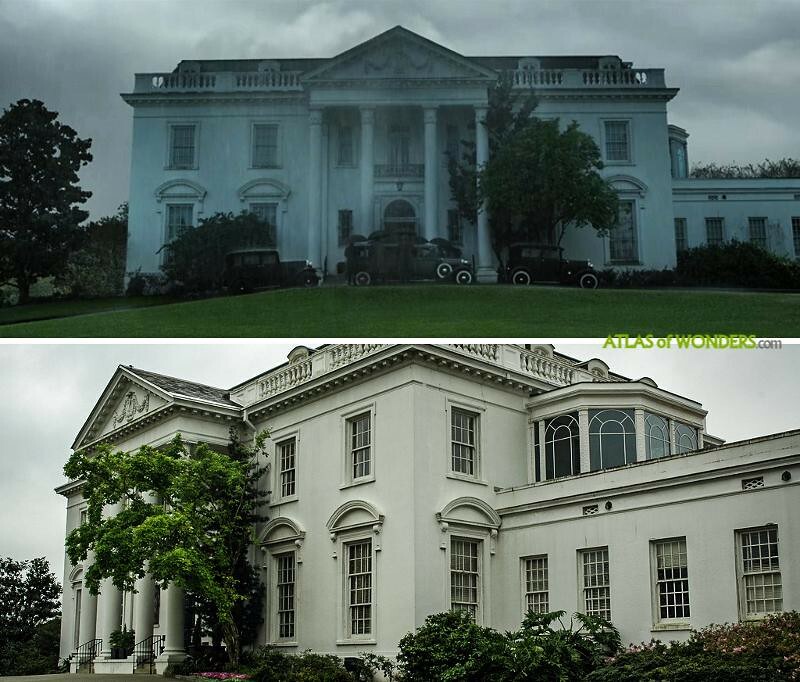 However, the gubernatorial residence was designed following the Greek Revival style, as many houses constructed in the state at the beginning of the 19th century. At first we couldn't find this location. 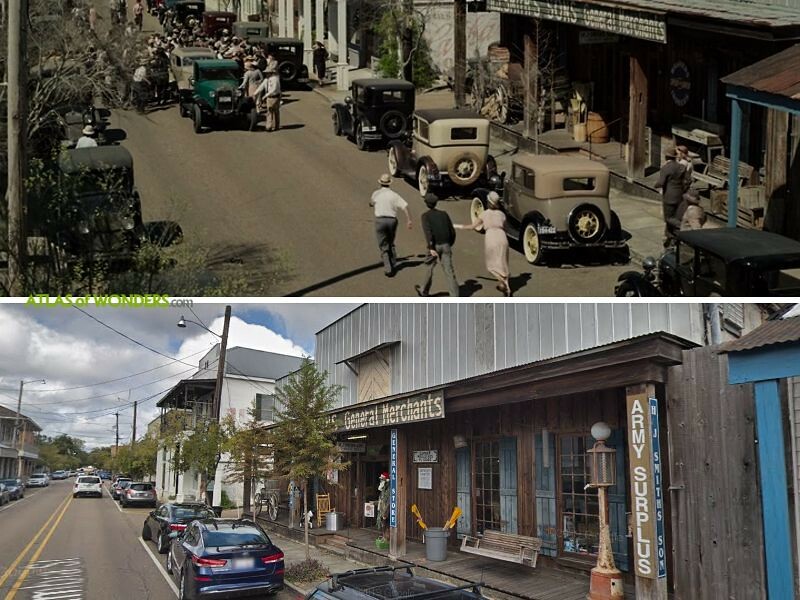 The street and the buildings around the historic Beauregard Courthouse in St Bernard were added digitally in post-production. 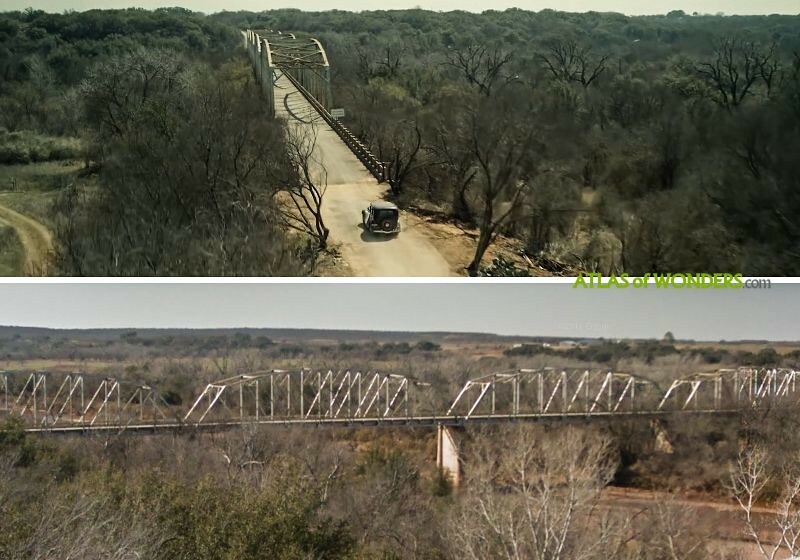 There is a scene with the duo crossing the Red River between Texas and Oklahoma. 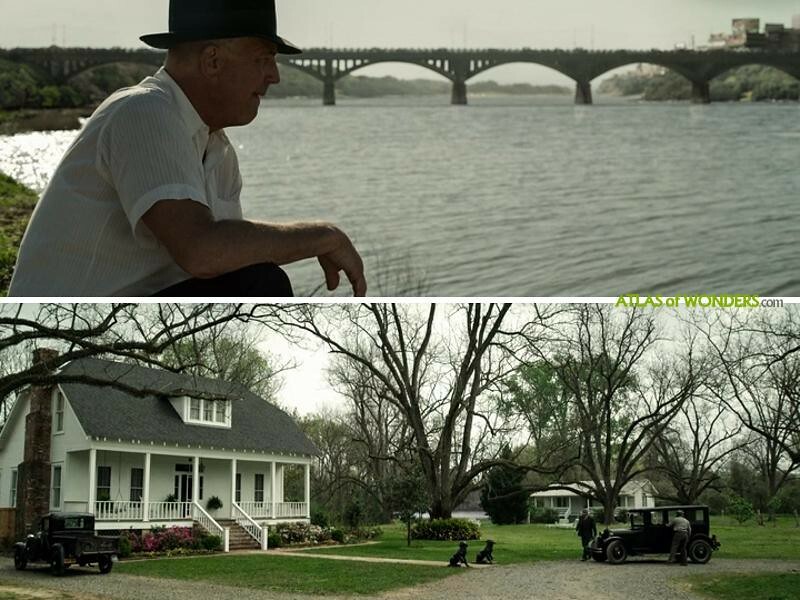 This sequence was shot in an old steel-framed bridge over Brazos River near Newcastle. The Young County Bridge has been shuttered for almost 40 years, informs local newspaper Star-Telegram. 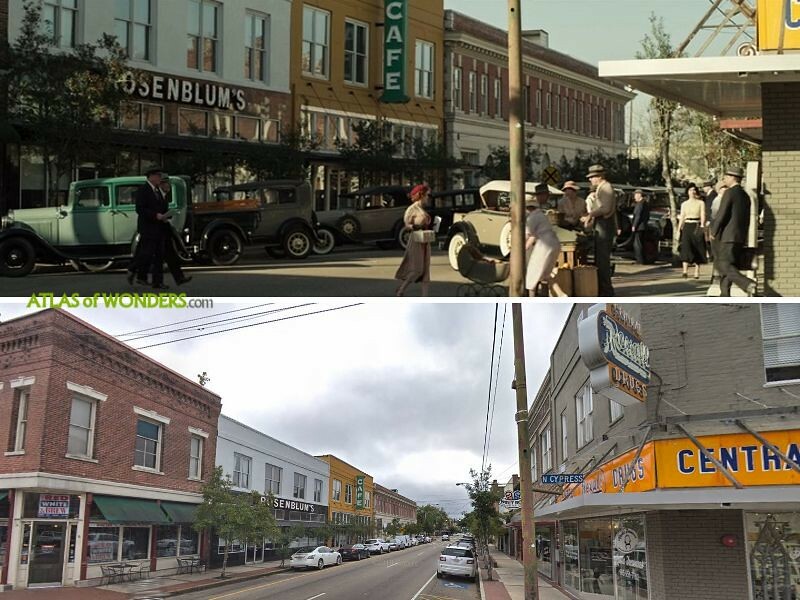 The scenes in Coffeyville, Kansas were filmed in downtown Hammond (Louisiana). 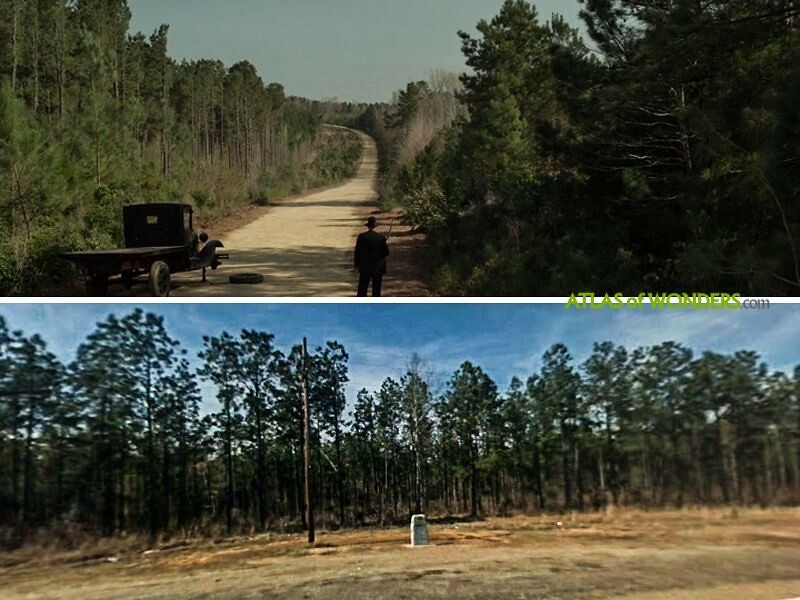 Can you help to improve this article about the filming locations of The Highwaymen? To complete and correct this report, any feedback, info or images that you may have are more than welcome, thank you! Thanks Rhonda for your help! 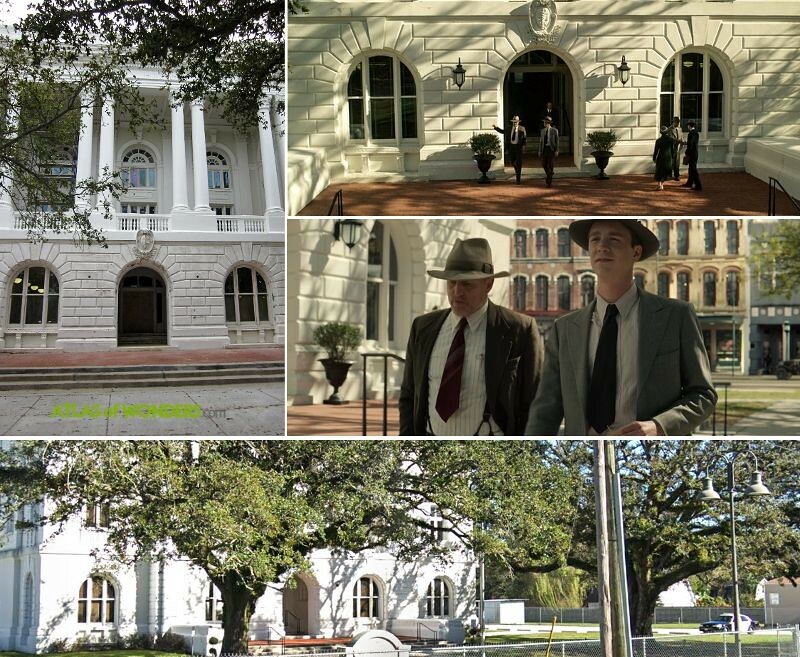 Within the courthouse scene, The Courthouse Cafe in Lufkin Texas is embedded. 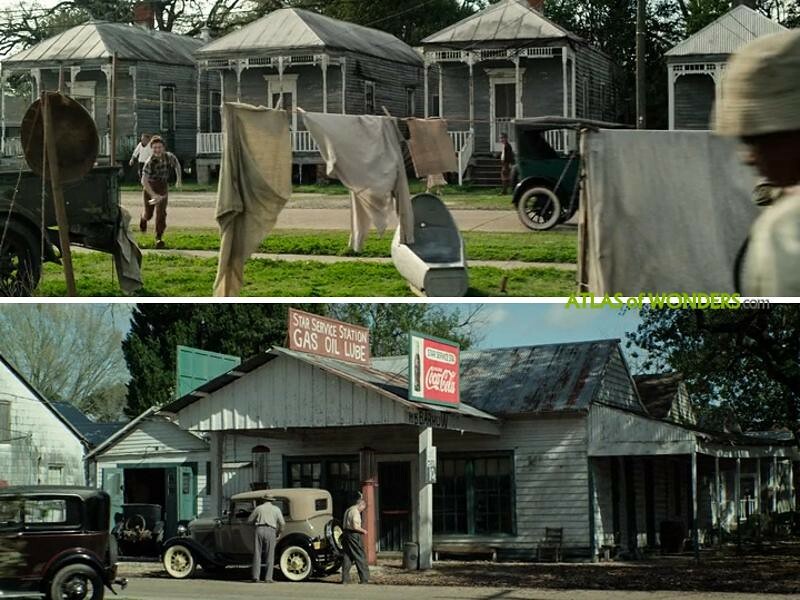 Woody Harrelson even mentions The Courthouse Cafe and our pies.